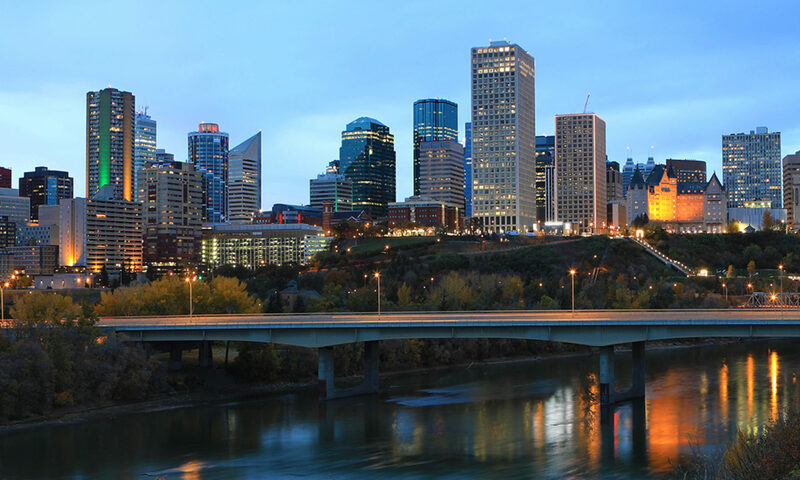 Serving records and information management professionals in the Edmonton Area. Would you like to apply your education in a non-profit setting? Consider volunteering for the role of ARMA Edmonton Chapter Records Manager/Archivist. You will be managing the life cycle of Chapter information from capture to disposition, including return of records at the end of the board calendar year. This position works directly with the President and President-Elect.